I am coming down with a cold. I find it difficult to think clearly when having post-nasal drip. So I have quoted from past comments to a greater degree than usual below. But it’s still good reading, IMO. Textual images are still positive: We are told three times within several verses that the land flows with milk and honey. An altar to be built must be made of unhewn stones (cf. the command to build the Temple without iron implements – even the tools must be those of peace). In Israel in 1999, I saw a Canaanite prayer circle built of unhewn stones, still pretty much intact after 6,000 years. There are blessings, too, a series of rewards soothingly promised as a consequence of obedience – the usual rewards, like fertility, abundance, prosperity, the fear (or respect?) of the other nations, and being the Lord’s holy nation. It is not difficult to describe the blessings. But there follow 55 verses of very graphic, detailed curses known as the Tochachah (warning, admonition), which are traditionally chanted by the Torah reader very quickly in an undertone. We read the minor Tochachah in Leviticus 26:3-46 and I compared the two last year. The curses in Deuteronomy are much worse, not just because of the details, but because they are uniformly horrible, while the ones in Leviticus only progress in severity in steps if disobedience continues. In Leviticus, this is like a parent trying to train a child to behave, resorting to harsher punishments as deemed necessary. In Deuteronomy, everything is laid on the line at once, like communicating with a more responsible teen or adult. The curses encompass political subjugation and dispersion, starvation, cannibalism, destruction, condemnation by others, disease, and constant futility (someone else will lie with your betrothed, you’ll build a house and another will live in it, you’ll plant olive trees and vines but get no oil or wine from them, etc.). After all that, Moses reminds the Israelites of all the miracles they’ve experienced, though he has his doubts about their ability to appreciating them. The portion ends on a begrudgingly positive note, that if the people actively the Lord’s covenant, they will succeed. The haftarah, Isaiah 60:1-22, is the sixth Haftarah of Consolation, full of light, both physical and divine radiance. It is indeed consoling to read in light of the horrors of the Tochachah. We are approaching the end of Elul and the beginning of a new year, Rosh Hashanah. At a late Saturday night service tomorrow, we’ll read Selichot, communal prayers asking for forgiveness, a preview to the High Holy Days. The children’s pastor carefully explained why it is important for everyone to put their “tithes and offerings” in the plate every Sunday. At offering time, following his leader’s instructions, little seven year old Billy removed his clip-on tie and placed it in the plate! 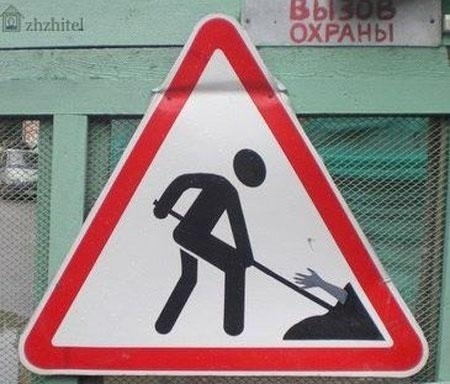 When digging, please assist anyone accidentally buried alive. 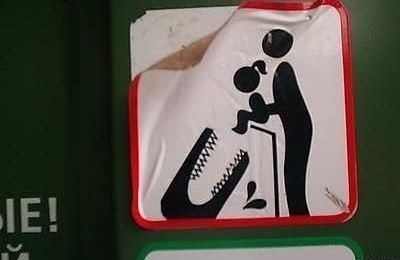 If your child is misbehaving, feed her to alligators. 178 May your bones be broken as often as the Ten Commandments. 179 May you turn into a blintz and be snatched by a cat. 180 May you eat chopped liver with onions, shmaltz herring, chicken soup with dumplings, baked carp with horseradish, braised meat with vegetable stew, latkes, tea with lemon, every day – and may you choke on every bite! 181 May you run to the toilet every three minutes or every three months. 186 May he swallow an umbrella and may it open in his belly! 189 Let no evil eye avoid him! 197 May he have a hundred houses, each house with a hundred rooms, each room with twenty beds, and may fevers and chills toss him from bed to bed. 198 He should turn into a chandelier, so he’ll hang by day and burn by night. 200 God should visit upon him the best of the ten plagues. And remember, 201 A curse is not a telegram; it doesn’t arrive so fast. How many druids does it take to change a light bulb? 501. 1 to change the bulb, 500 to move the stone circle. How many evolutionists does it take to change a light bulb? Irrelevant because they will just wait for the light bulb to evolve into a laser. How many Hindus does it take to change a light bulb? Irrelevant. It will come back as a sparrow. How many quantum physicists does it take a change a light bulb? 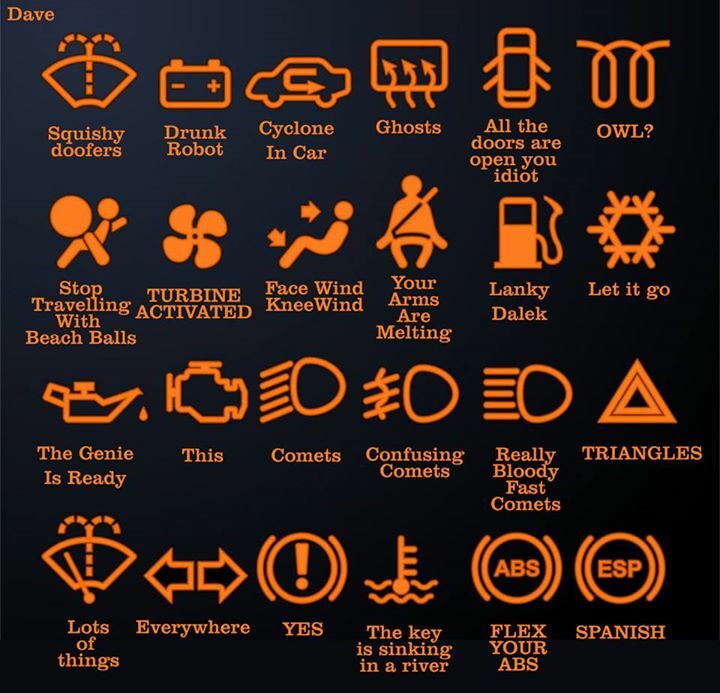 The light bulb isn’t broken unless you look at it. So don’t look and it won’t be broken. Aside | This entry was posted in Uncategorized and tagged blessings, curses, Deuteronomy, first fruits, haftarot of consolation, Ki tavo, Levites, light, Maimonides, Moses, Mount Ebal, Mount Gerizim, offerings, Ozymandias, selichot, tithe, Tochachah, unhewn stones, warnings, writing on plastered rocks. Bookmark the permalink.